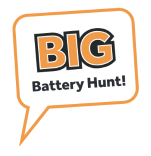 The Big Battery Hunt is in full swing again in 2019, following the success of the 2018 programme. New schools are being recruited each week for this year’s competition and more than 70 tonnes of batteries have been collected so far in 2019, with more batteries being collected every day. To help the program, a new bespoke website has been created to help share the excitement of the pupils involved, including a leader board, social media posts and a running total of batteries collected. Registration for primary schools is also possible for visitors to the site which can be accessed at: www.bigbatteryhunt.co.uk/bbh-community. 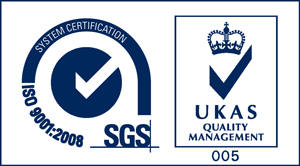 Please visit and follow on social media to help us create a step change in UK battery recycling habits.